Here is the second part of Fully Charged's 2018 Geneva Motor Show coverage, complete with a bunch of production and concept vehicles. This year, Geneva was full of plug-ins and usually those were the most interesting models on the stage. Jonny Smith checked out all the plug-ins in Geneva and brings us the most comprehensive video from the show that you'll ever lay eyes on. 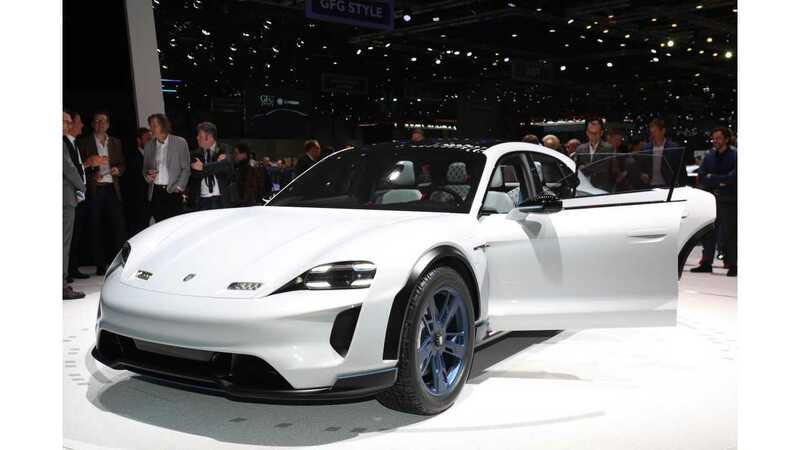 "A look at yet more that the Geneva Motor Show had to offer in 2018. Once again, brilliant new ideas and everything innovative and game changing has a plug. It is clear that the motor industry is going electric big time. We want to thank Jaguar Land Rover for making this visit possible. They flew Jonny and Mark out to Geneva to test drive the Jaguar I-Pace (next episode) so thank you JLR for making these episodes possible."